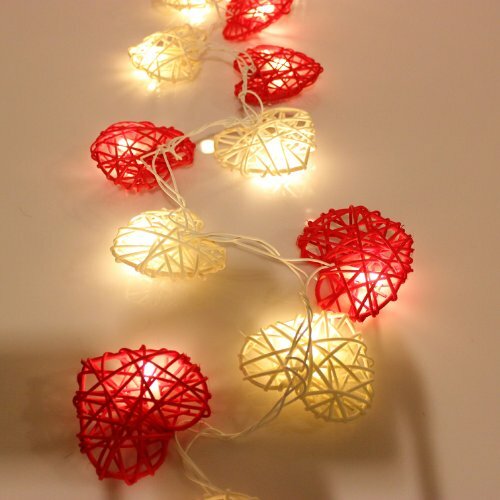 Luxury Fairy Lights Delicately Handmade By Flowerglow. 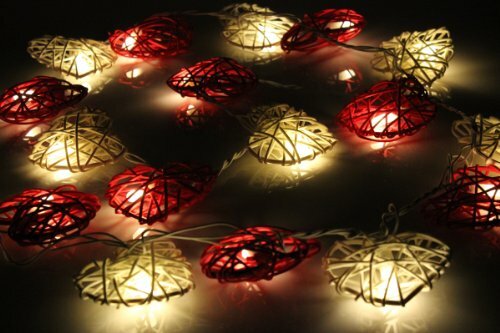 20 Warm White LED Bulbs With A Projected Lifespan Of Up To 50,000 Hours. 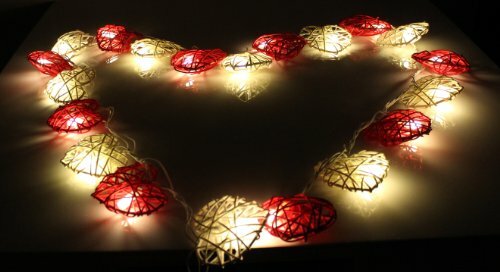 White Wire String With A Total Length Of 3.5m, Lead Wire Is 1.5m. 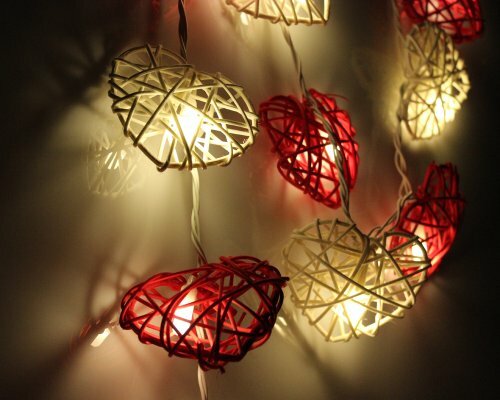 Our Rattan Heart Fairy Lights have a soft glowing light that provides a superb shadowing effect. 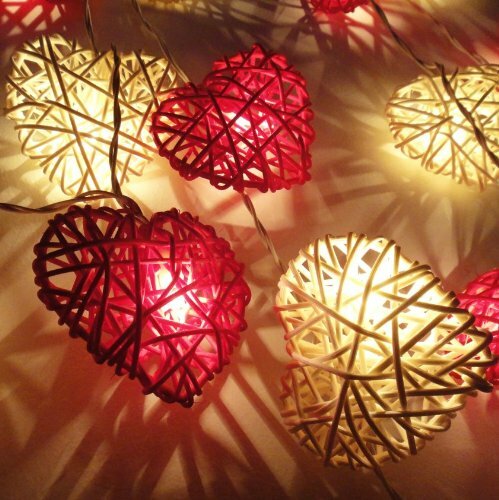 Each rattan heart is handmade which ensures exceptional quality and strength. 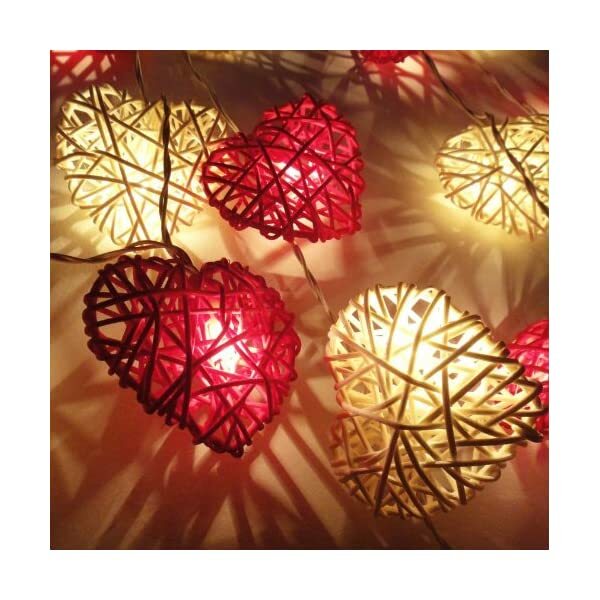 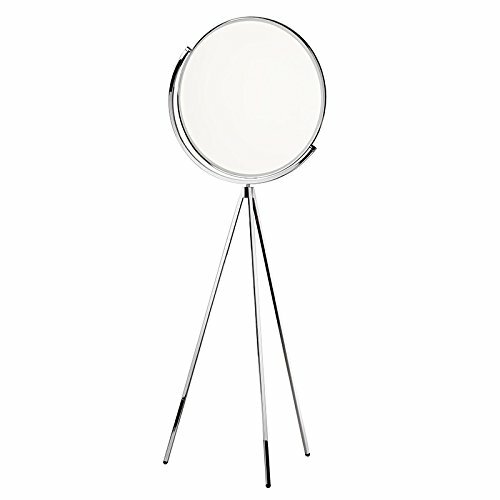 These lights look great in the bedroom or strung out along mantle pieces, around mirrors and around doorways, the possibilities are endless! 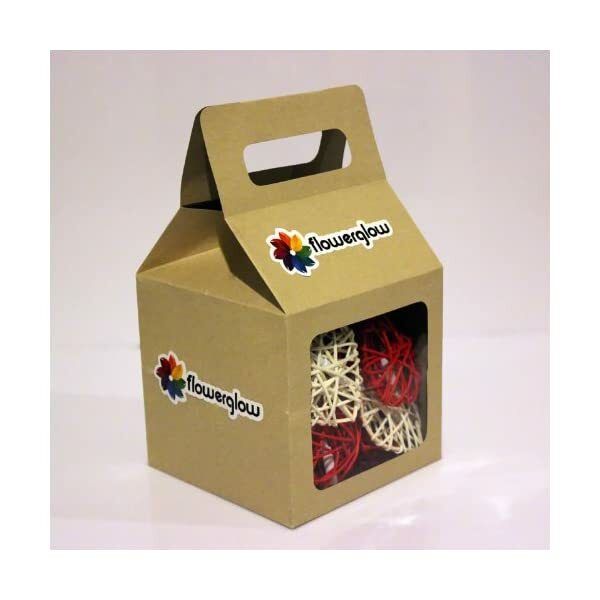 At Flowerglow our mission is to design and sell products that honour the people that made them as well as the environment, we do this by using responsibly resourced materials wherever possible. 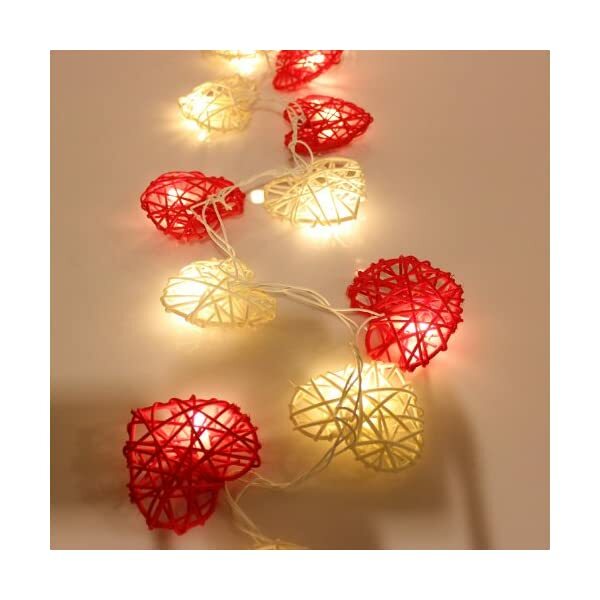 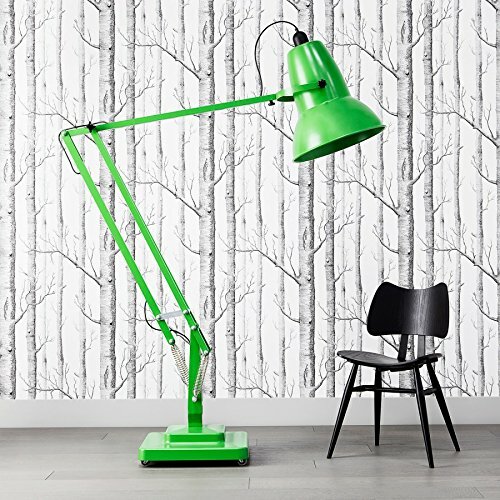 Flowerglow lights never fail to please so consider getting two – One for you and one for your best friend! 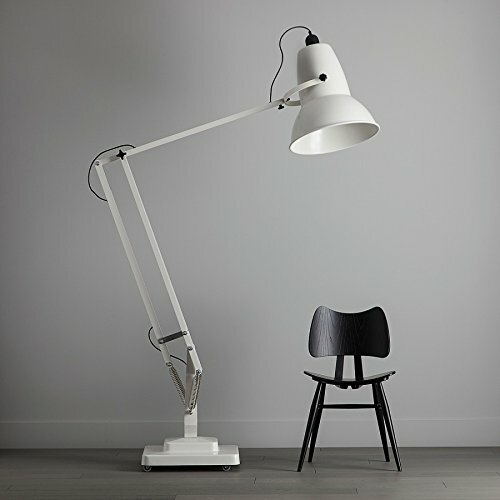 UK Plug & Wiring – CE Certified. 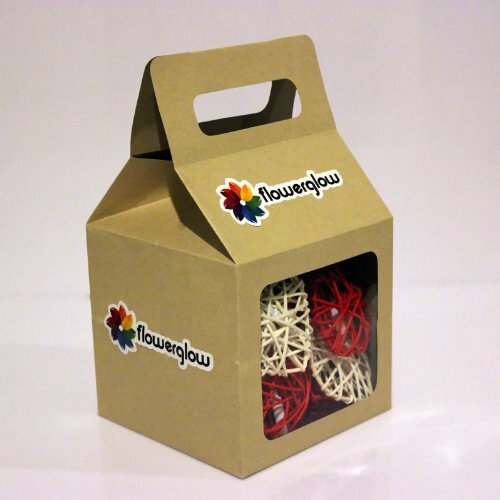 The Lights Come Complete In A Flowerglow Gift Box.